All While Exploring Kildonan Park. Be Part Of A Summer Experience Like No Other! 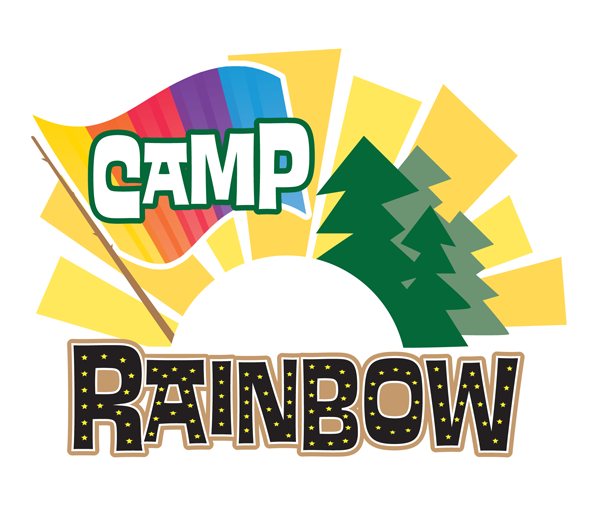 Camp Rainbow is a new initiative being launched by Rainbow Stage this summer! Taking place in and around Rainbow Stage in the beautiful Kildonan Park, youth ages 9-13 will receive a summer experience like no other. The programming for this week-long day camp will feature high quality, first-class music theatre instruction by Rainbow Stage teaching artists, with a focus on singing, dancing and acting. Participants will also get to explore Kildonan Park itself, which offers many opportunities for summer fun between its pathways, fields and forests. Those attending are sure to receive a memorable summer camp experience as they develop their artistic skills and learn about team work, spatial awareness and social responsibility through professional music theatre instruction and fun!